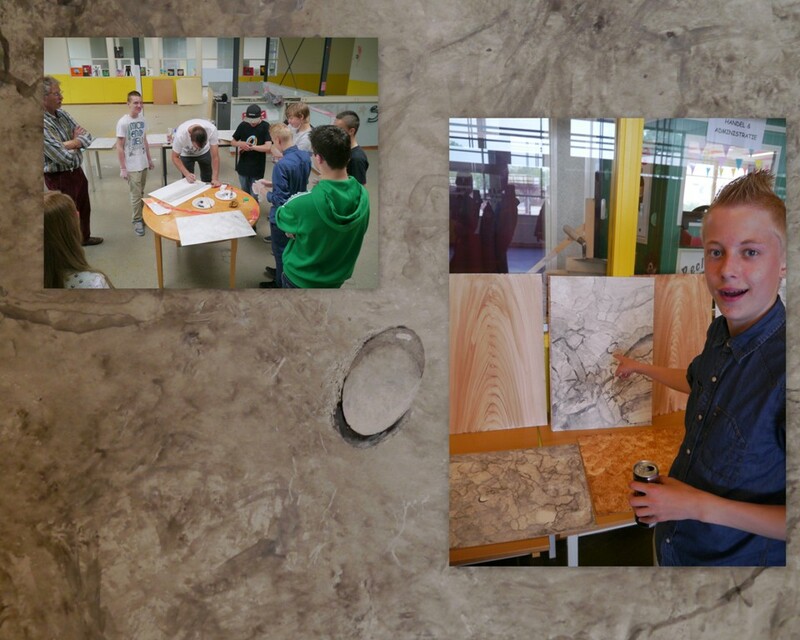 Of the 22 entries, the jury unanimously chose two winners. 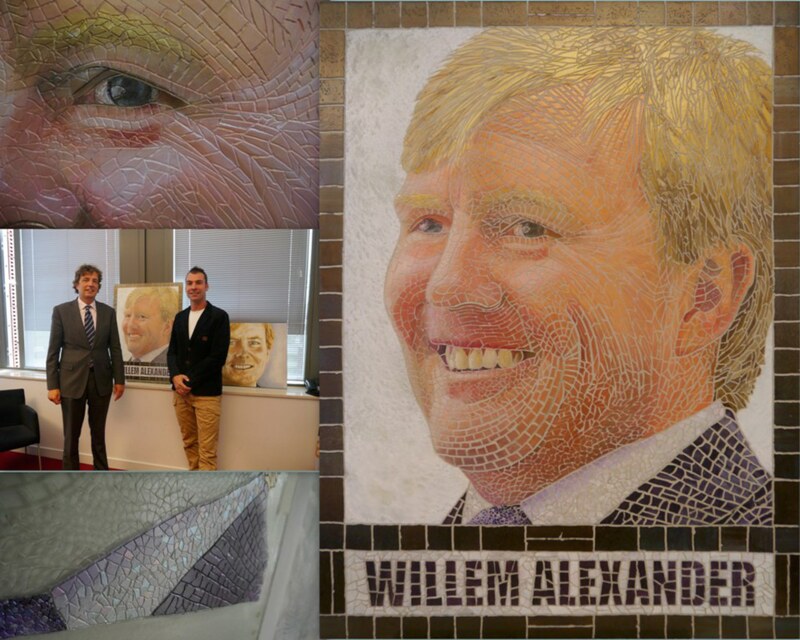 The mosaic-portrait by Verkerke will be put up in the Council Chamber. For the mosaic-effect, Master-painter Barre Verkerke has developed a technique that creates the possibility of making a highly realistic mosaic out of photographs and portraits. With a real glass mosaic, this would take months of labor. The effect of the painting changes when you walk by because of metallics used, and it gets a deep transparancy because of glass. In the finish is, as with real baked glass tiles in a relief, a gloss-effect and even the joints are literally in there. Would you like a personal portrait or photograph in mosaic imitation yourself? Ask for a quote, with no obligation to purchase.